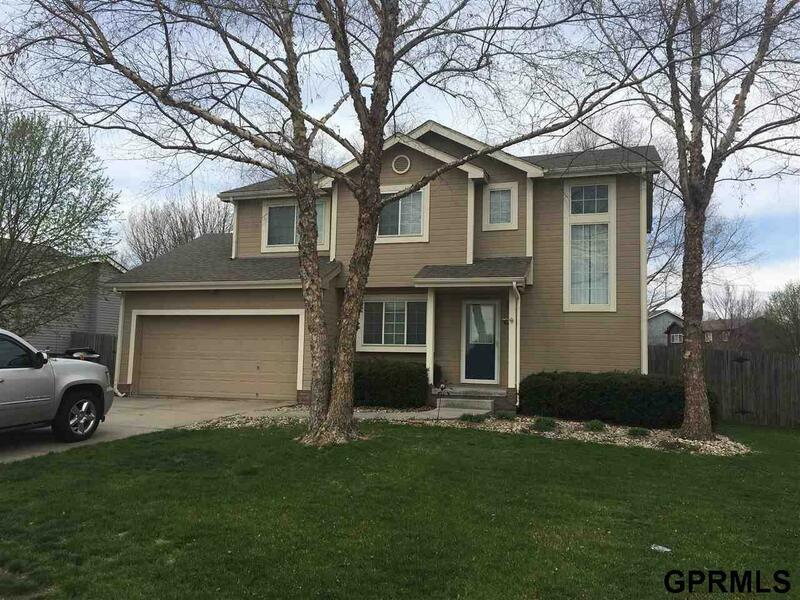 Nice 3 bedroom, 3 bath, 2 car garage 2 story home located in Papillion NE. Papillion/La Vista Schools. Main level has large living room with cozy fireplace, dining room, eat-in kitchen with dishwasher, microwave and oven/stove. (tenant supplies their own fridge, washer & dryer), half bath and laundry room. 2nd level has full bath, 3 bedrooms, master 3/4 bath with double sinks and walk-in closet. Finished basement with rec room, and office/den/storage room. Large fenced in back yard with patio and storage shed. Owner is requesting no pets. Deposit is the same as one months rent. Available now!